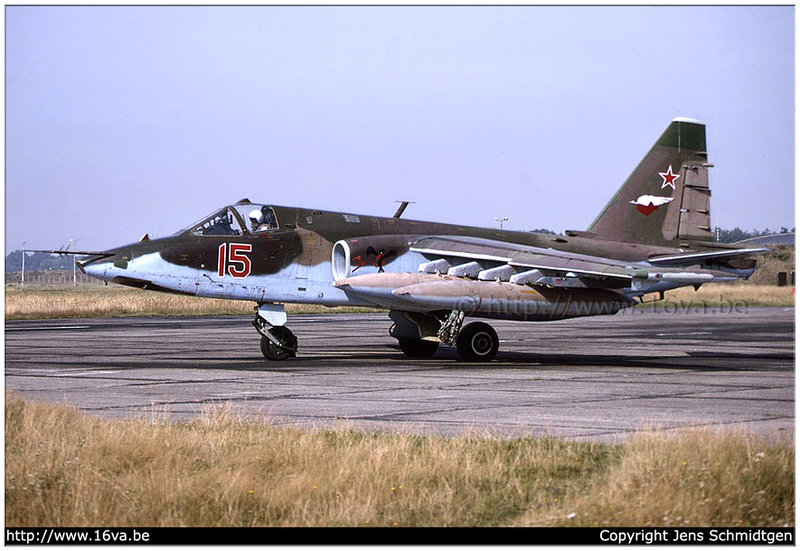 Su-25 at the last chance point. P-50T bomb underwing. Former aircraft of the 368.OShAP.